Search the USPTO database of existing patents to make sure your invention isn't already patented. You can perform the search by visiting the Public Search Facility located in Alexandria, Virginia. Alternatively, you can conduct a patent search at one of the Patent and Trademark Depository Libraries that are maintained in public, state, university and special research libraries throughout the country. 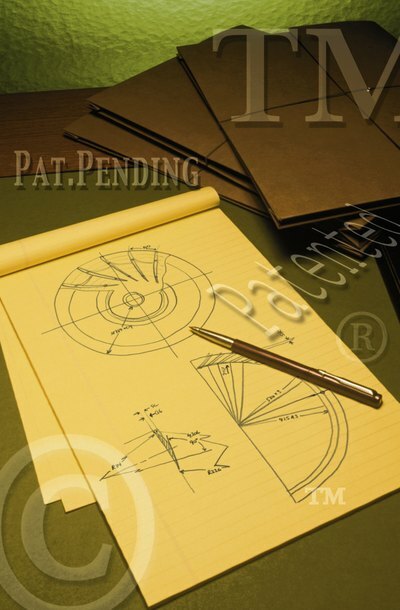 Fill out the appropriate form for your patent application. There are three types: A plant patent, which refers to a new asexual botanical, a design patent, and a utility patent, the most common patent that protects mechanical inventions and processes. Forms for each patent type are available at the patent and trademark office, or online at the USPTO website. As all forms are only available in PDF format, you will need Adobe Acrobat Reader to view and print these documents. Submit a Petition to Make Special to the office of petitions seeking special consideration of your patent application by the Associate Commissioner of Patent Examination Policy. The filing requirements for this petition are outlined in the Manual of Patent Examining Procedure, or MPEP, Chapter 1000, Section 708.02. Prepare a statement of facts to accompany your petition to explain why your application should be given special consideration and why patent and related filing fees should be waived. Under MPEP 37 CFR 1.102 (a),(b) and (c), you may request the commissioner to advance the examination of your application and waive filing fees if at least one of certain conditions apply: Your invention is of significant benefit to the public or the government; you are of advanced age or poor heath; your invention will materially enhance the quality of the environment or contribute to energy conservation; or your invention helps counter terrorism. Mail your patent application, together with the Petition to Make Special, via regular mail to Mail Stop Petitions, Commissioner for Patents, P.O. Box 1450, Alexandria, VA 22313-1450. If you prefer, you can file your patent application and petition online using the EFS-Web tool on the USPTO website. File an appeal if your petition to file a patent without fees is rejected. The Board of Patent Appeals and Interferences will, upon your written request, review an adverse decision made by a patent examiner and determine if a reversal of the decision is warranted. United States Patent and Trademark Office: FAQ p125018 - How Do I Conduct a Patent Assignment Search? USPTO: What Types of Filings May I Submit Using EFS-Web?